BRISBANE, Australia - Feb. 27, 2019 - PRLog -- With construction to start this year on the $95m Maasra Apartments in Coorparoo, award-winning architectural firm HAL Architects is finalising the blueprints to incorporate the redesign of a number of units into house-size apartments to accommodate buyers' changing needs. 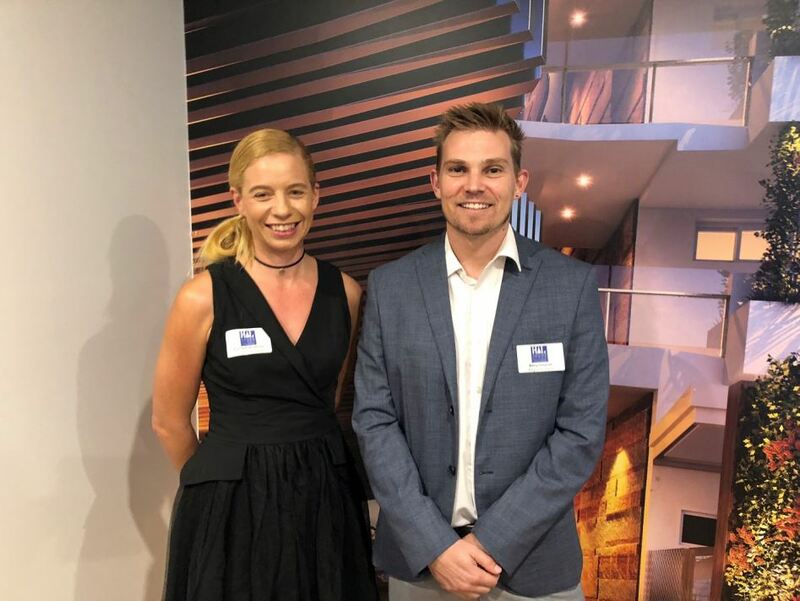 "Karam Group has an appreciation of the importance of good design, and they wanted Maasra Apartments to go that step further by enhancing Coorparoo's transformation into a hub for boutique retail and dining," she said. Karam Group's brief for the Maasra Apartments building was to encompass Coorparoo's history and enhance the village-like atmosphere, using a "maasra" - a Mediterranean olive press - as the theme for the building design. "To express that in architectural form, we looked at the olive press and thought; this development is about authenticity, it's about honesty and community," Ms Anderson added. "All those ideas are entrenched in the design of Maasra Apartments, in everything from the finishes through to the layouts, from the sense of space to the large over-sized kitchens - the design is very much about liveability. "And of course, materiality; the materials selected are stylish, honest and robust with a longevity to them and a quality you can feel - beautiful stone kitchen finishes and timber veneers that express warmth and a sense of home." HAL Architects' Brisbane work includes the $65m mixed-use boutique apartment building The Wellington in East Brisbane and the $37m Willow residential apartments at Kangaroo Point. Maasra Apartments is centrally located in the city-fringe hot-spot suburb of Coorparoo, on the site bound by Old Cleveland Road, Holdsworth Street and St Leonards Street. At just 4km from Brisbane's CBD, with excellent public transport on its doorstep and easy connection to main roads, Maasra Apartments offers residents a lifestyle of greater convenience. The building features a podium recreational space with multiple entertainment areas, including a 25-metre pool with timber decking, sunbeds, beautiful landscaped surrounds, a residents' lounge, a gymnasium, boutique retail on the ground floor and commercial office space on level one. Maasra's two, three and four-bedroom apartments are available in a variety of floor plans designed to offer contemporary living and are priced from $435,000 to $1.7 million, with construction expected to begin this year. For sales information go to https://www.maasraapartments.com.au/ , phone TOTAL Property Group on 1300 393 855 or visit Maasra Apartments' sales and display centre, open 10am-3pm seven days a week, on the corner of Holdsworth Street and St Leonards Street, Coorparoo.